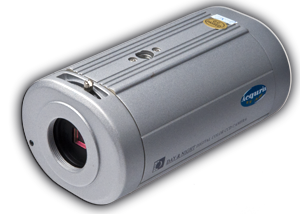 Acquris standard cameras for surveillance have all in common that they maintain have a very high image quality. For example, we have deliberately opted out the very cheapest cameras on the market because they tend to create more problems than we gain with there low price. To buy a camera for 400 SEK which is not working, is still throwing 400 SEK away. 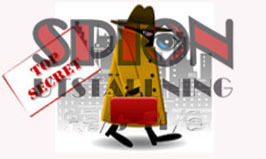 Furthermore, all our surveillance cameras have high light sensitivety. Therefore we need not "cheat" with the so-called. Slow-shutter/Sence-Up technique to get decent pictures in low light situations, a technique that works by adding up successive images to in order to "accumulate" more light. The most common problem with this technique is that all movements in the image is smeared. Again, nobody is particularly happy to see a gray "blob" float over the image. You'd rather see who was there. This will require cameras with a high sensitivity to light. 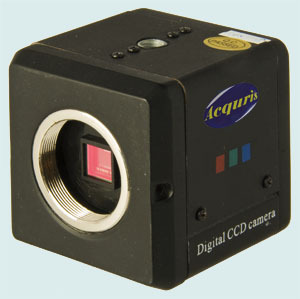 The third advantage of Acquris cameras is that we mostly develop themselves. From the simple choice of enclosure to the more advanced programming of the camera's image processor. Therefore, we know what they can, and equally important, what they can't do. We therefore make a careful analysis where we take in all the factors affecting the cameras performance and selects the appropriate camera's to perform according to the task. And as an added bonus, for the most part, we can change an enclosure from one camera model to another, without affecting the warranty. Do you have problems with surveillance cameras that get's vandalized? 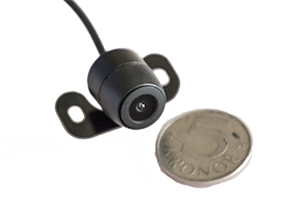 Cheack out our micro-cameras. They can easily be built into everyday items. Our new series of high resolution analog CCTV cameras with no less than 700 TVL and very high light sensitivity. Compact wide angle laparoscopic camera (door view camera or peep hole camera) for door mounting. Perfect if you have poor eyesight, or if you do not want it to be visible when you look in the door eye. 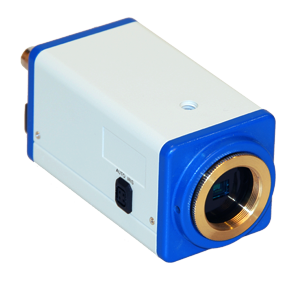 Compact standard camera with CS-mount based on ACQ-CCD1mk2. 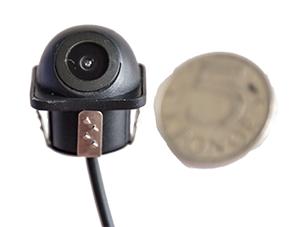 An affordable dome camera with fixed optics, made of ABS plastic. 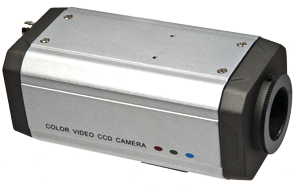 Compact color video camera with high resolution and light sensitivety. 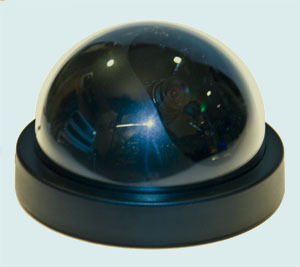 Dome camera with fixed optics and good quality. Zoom lens with 4-9mm and auto aperture. Made of impact resistant ABS plastic. 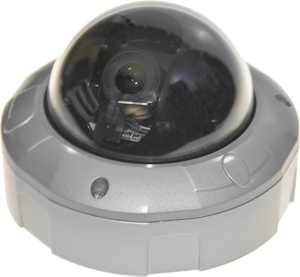 A vandal-protected dome camera with a high resolution Sony chip in the entire 540 TVL. 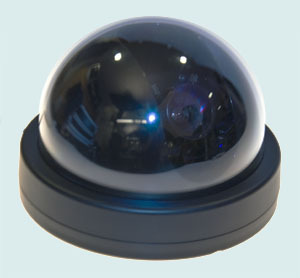 Our standard vandal proof dome camera with very high performance. 480 TVL resolution and 0.05 lux i light sensitivety. 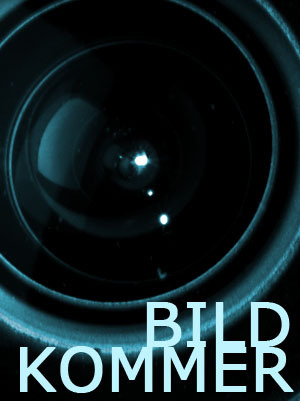 Come and see the unique material from the former GDR, the Cold War together with modern spy technology! Acquris are a proud sponsor of the "Spioner!" exhibition at Aeroseum in Gothenburg! Look at our unique OEM products! 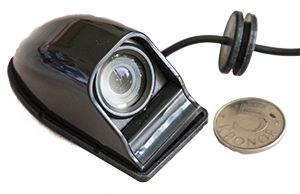 Dont miss our micro cameras! In our new series of brand new vehicle cameras we offer very good cameras to reasonable prices for both mounting inside as well as outside a vehicle. 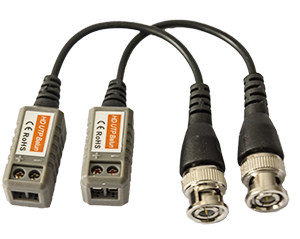 ACQ-CARCAM2 hold the IP68 ingress standard making possible to use both ways. The high resolution make good use of the wide image angle. This is our completely new car camera system with some unique features. 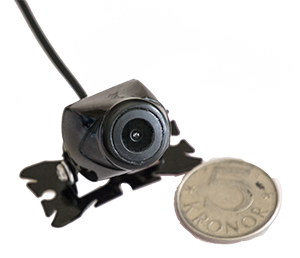 The viewing angle on the standard camera is 160° but we have also integrated an extra camera. This have the unique feature of like an thermal camera, see through darkness and fog. In our new series of brand new vehicle cameras we offer very good cameras to reasonable prices for both mounting inside as well as outside a vehicle. 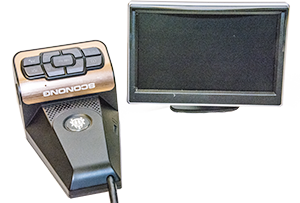 ACQ-CARCAM4 hold the IP68 ingress standard making possible to use both ways. The high resolution make good use of the wide image angle. 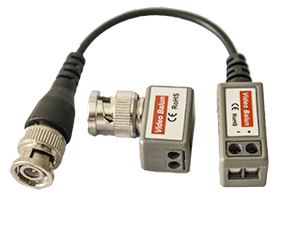 Save time and money with our new balanced CCTV Video Balun that allow an video signal to be transferred via standard pair-twinned network cable, type CAT5 and CAT6. 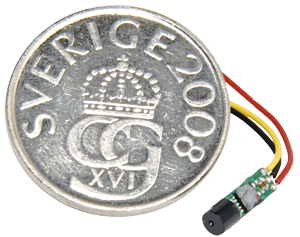 Due to its design, it can transfer the signals och power to the camera up to 600 meters in an proper design. 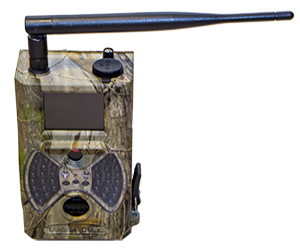 Our most powerful free sanding jammer with no than 35 watt output power. Is delivered with the following band as a standard: CDMA, GSM, DCS, 3G, GPS, Wifi2,4, VHF, UHF, 4G, 4GLte, Lojack, 315MHz, 433MHz och 868MHz but can be ordered with BT, BTLte, Wifi5,0, etc. The output level can be of each frequency band can be controlled between 0~100% to achieve optimal function and coverage. In our new series of brand new vehicle cameras we offer very good cameras to reasonable prices for both mounting inside as well as outside a vehicle. ACQ-CARCAM4 hold the IP68 ingress standard making possible to use both ways however, since we also equipped with IR-LED for night vision, it meant to be used outside the vehicle. 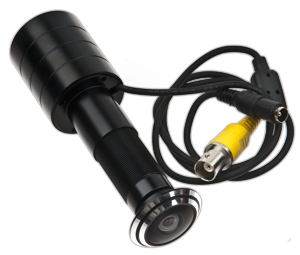 The IR-LED make it possible to use the camera in complete darkness. The high resolution make good use of the wide image angle. In our new series of brand new vehicle cameras we offer very good cameras to reasonable prices for both mounting inside as well as outside a vehicle. ACQ-CARCAM6 hold the IP68 ingress standard making possible to use both ways however, since we also equipped with IR-LED for night vision, it meant to be used outside the vehicle. 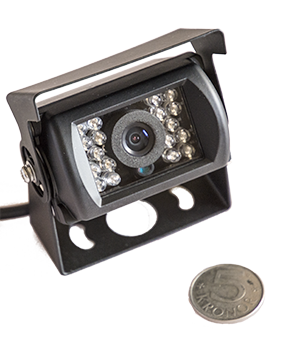 The IR-LED make it possible to use the camera in complete darkness. The high resolution make good use of the wide image angle. In our new series of brand new vehicle cameras we offer very good cameras to reasonable prices for both mounting inside as well as outside a vehicle. 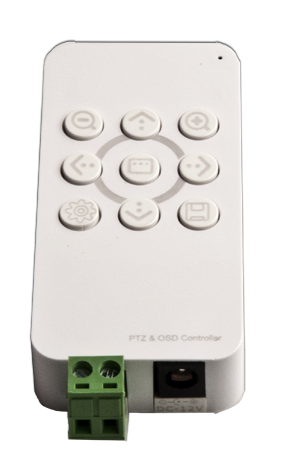 ACQ-CARCAM3 hold the IP68 ingress standard making possible to use both ways. The high resolution make good use of the wide image angle.